Pictured from Left to Right: Jenny Baldassarre, Administrator, Kara Williams, RN, Dr. Nasser, Courtney Lawton, RN/ADON, and Elizabeth Rohrer, RPT. 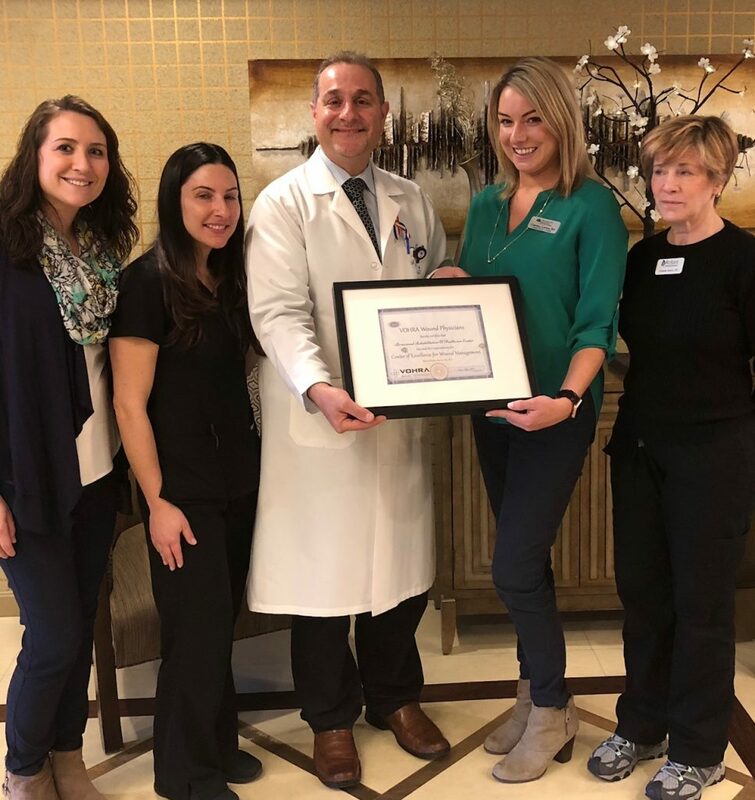 This past week, our Briarwood Rehabilitation & Healthcare Center located in Needham, MA was awarded a Wound Care Center of Excellence status from VOHRA. In order to earn this certification, facilities need to demonstrate improvement in the quality of life for their patients with wounds. This distinction is to recognize staff members’ compassion, dedication to optimizing patient outcomes and acknowledge staff members ongoing efforts to educate not only themselves but their patients. Furthermore, hospitals can also be assured that when they discharge their patients to a designated VOHRA Center of Excellence, the patients will be attended to by a wound physician that provides bedside wound services, a wound care nurse who has been educated and trained on chronic wounds, and a multispecialty interdisciplinary team approach to wound closure.  To learn more about Briarwood please visit their website: www.BriarwoodRehab.com.